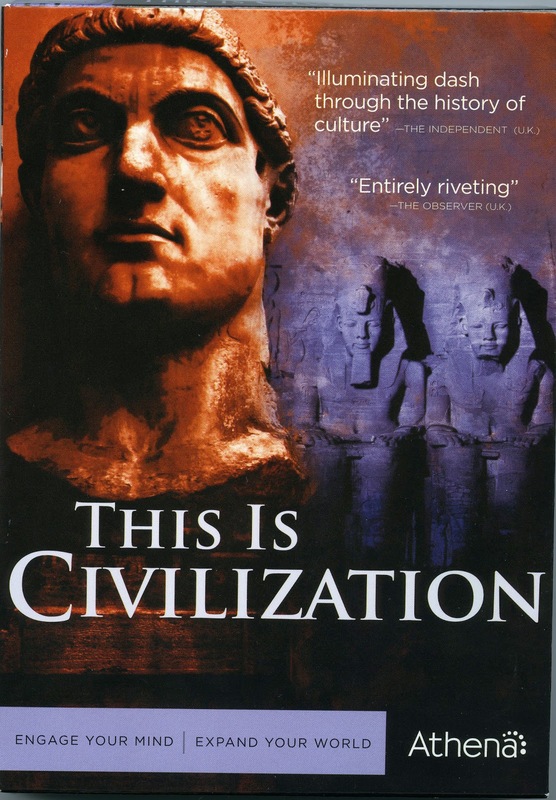 It's been a while since I had a giveaway so when my friends at Acorn Media asked me to review "This is Civilization" I jumped at the chance! This DVD series debuts on June 19th, 2012. 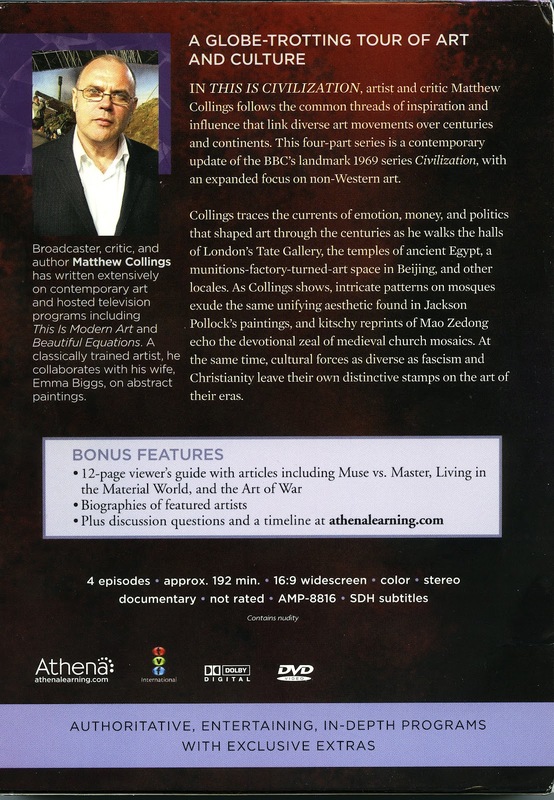 Your host Matthew Collings travels the world to bring a unique view linking the impact of civilization and the way it is defined on art movements through history. Art and history my 2 favorite subjects! I just watched this 4 part series this weekend with my history loving daughter. We are both taking a "History of Ancient Civilizations" course right now. So we were very curious about this series. We both enjoyed this series. - religious ideals and their impact on art including ancient Egypt, Greek mythology, and Christianity. - comparison between Jacques-Louis David and Francisco Goya. - and a discussion of John Ruskin's thoughts on urbanization and the art of J.M.W. Turner. This series is a 2 volume DVD boxed set. 4 episodes, 192 min. SRP:$39.99. All entries need to be in by 11:59pm on Thursday night and I will make the draw on Friday June 8th/12. US and Canadian residents only please. Ooooooooooooooh - this is something my girls would like!! This would be a great addition to our history studies. I absolutely LOVE art history! Thanks for doing the giveaway. PS. My kids made your Father's Day Portraits on wood (2nd grade) last year and they were a big hit! We would love a copy as well! I homeschool our boys and I love to connect history and art. This would be a wonderful resource in helping me teach them more in-depth. Thank you for the review and the giveaway! Can't wait to see what art projects you come up! My son would love this series and he is studying this very topic now. Your site is always helpful. Today he is presenting a project to the entire school and he used your directions on making an African String Puzzle to create a part of his interactive audience component. I would love to show this to my students. 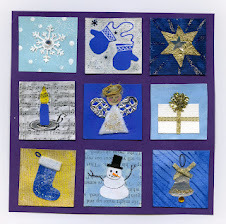 Thank you for the wonderful blog--we use many of your beautiful projects. What a terrific DVD. This would be used by our family and our Co-Op! Thanks for all you do, Gail! It will be totally neat! Thanks for the give away. I bet I'd learn tons of great stuff. Thanks for the chance! I would dearly love to have this DVD to share with my elementary art students and their teachers....Thanks for the chance to win. Great giveaway! I'd love to use this with my 3 kiddos! My boys and I would love this... Art and history two of our very favorite things! Thanks so much for the chance!!! I'm heading into ancients and my children would LoVE to see this. We love to watch history. Thanks!! I would love this DVD. I homeschool my 2 girls and we are starting on the ancients in the fall. This would go great with what we will be studying. 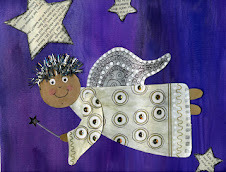 I would love to win this- it would be perfect for our homeschool! Sounds interesting as you say art and history all in one. I just completed the color wheel gecko project with my gr 5/6 students. WE all loved it. The local gallery is displaying them. Thanks for your excellent website you are an inspiration. 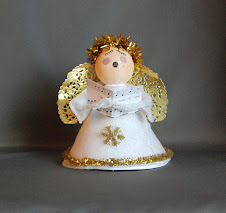 Thanks Gail for your blog...I love how it is informative and ties life and art together. I use it weekly for a project or to sprout an idea! I'd love to win...fingers crossed you pick me! We would love this book! I think one of the best ways to understand art is to understand what was going historically the time it was created. I would love to receive a copy of this book. It is so gracious of you to make a copy available to one of your followers. Sounds fascinating. Thanks for sharing. I would love for my kids to see history in a new perspective. I took Latin in high school and loved it. I never liked history in school (all war, all men). Put ancient civilizations, history and art together? Hm. Sounds intriguing. This book looks like it would be a great read. I love the Greek urn project to go with it. Thanks for the opportunity? Oh, my daughter would love to watch this! She is a budding little artist and just can't get enough to learn about art. What a great giveaway! Great give away.....I am feeling lucky. Thank you for all the great ideas and give aways! 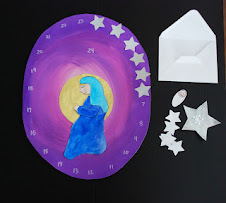 I homeschool my children and we are studying Ancient Greece and art this year. Those DVD's would be a blessing since I'm not very educated in history or art... but I'm sure learning fast and starting to love history as well. Your art blog has been an inspiration to us as well as making art so much fun. We do your projects in our co-op. Thank you very much! I'd love to win the dvd. Haven't seen it before and we studied Ancient Greece, Rome, and Egypt inour school this spring. I teach in a very rural area, at least an hour away from any bigger city or museums. Any time I can expose my students to art history & culture, I can. This would be a great addition to our classroom library. Thanks!